Listing courtesy of Wanda Mooney of Coldwell Banker Upton-Massamont Realtorsâ®. Disclosures Property is in Receivership. Sale is Subject To Court Approval. Call Agent if You Have Questions. Seller Will Provide Letter Of Compliance Regarding Lead Paint Prior To Closing. 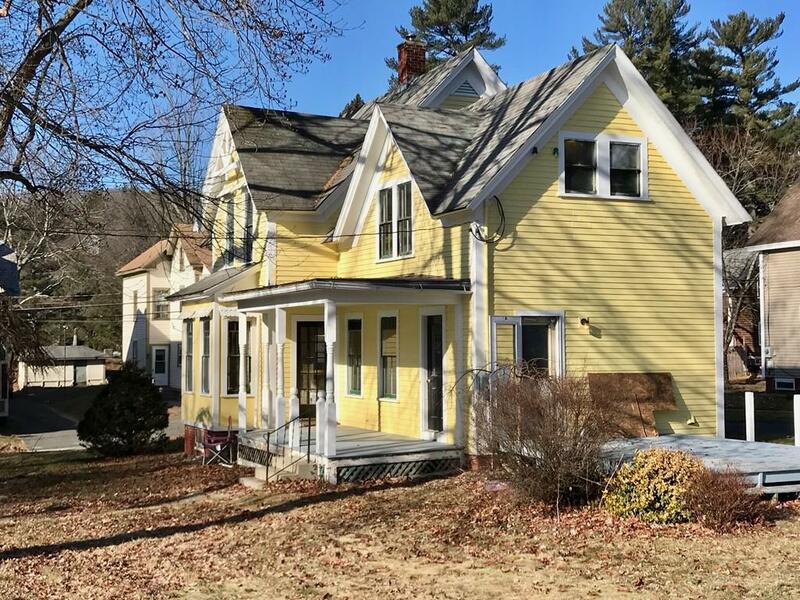 Listing provided courtesy of Wanda Mooney of Coldwell Banker Upton-Massamont Realtorsâ®.